Immediate decision on bans, since “EU citizens” demand more protection! ES: La Comisión Europea se ha quitado finalmente la careta. PLEASE share with all European firearms associations, and if possible, translate the contents into other languages. Share with your colleagues and friends. Following two trilogue meetings, the co-legislators were still unable to agree on the revision of the Firearms Directive. These negotiations must be unblocked to take military grade assault weapons off the streets including those converted to semi-automatic use. 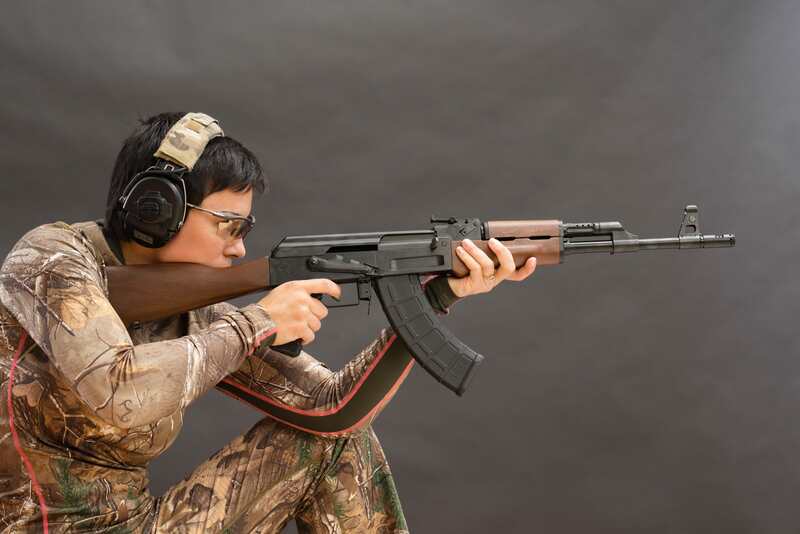 The Commission’s position is clear that semi-automatic assault weapons derived from the “AK 47 Kalashnikov family” and the “AR 15 family” should be banned for civilian use given that they were designed for military use. Magazine sizes for short and long firearms should be limited to 10 rounds and should be subject to authorization and stringent checks and any derogation should be strictly limited and tightly controlled. EU citizens expect swift progress in this area to ensure their protection, so we must reach agreement before the end of 2016 on this key piece of legislation. In parallel, the Commission will launch a renewed push to clamp down on the illegal firearms trade including at the EU/Western Balkans Justice and Home Affairs Ministers’ Conference on 15-16 December. It seems that the pressure is on now, and commission is getting bad publicity and crying about “delayed” firearms directive. However, in this the commission only has itself to blame, due to poorly drafted proposal, which they have not been able to this date, provide any justification for. Mich verwundert sehr,wie die EU Bürger ohne Befragung das Verbot der halbautomatischen Waffen fordern konnten. Das man so offensichtlich lügt und denkt, dass wir alle dumm wären, ist an Hochnäsigkeit und Frechheit nicht zu überbieten! Meine ablehnende Einstellung gegenüber der EU wird erneut bestätigt. It seems that the EU are determined to undermine themselves, and I’m happy with that.